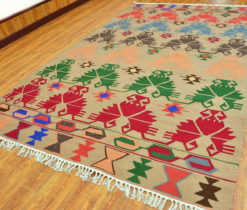 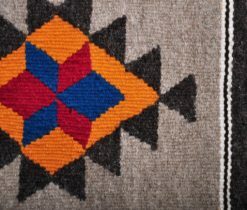 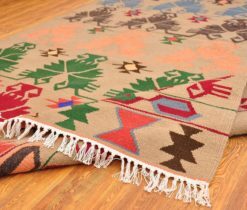 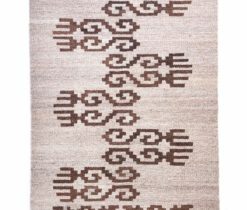 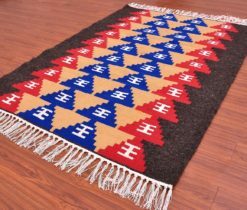 Kilim rug – This construction technique produces a flat-weave rug that is thick, strong and exceptionally durable. 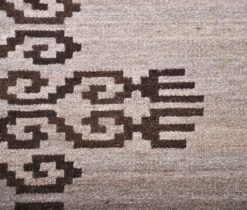 They are distinguishable by the fact that the pattern is visible only from one side- with the reverse often having threads of yarn 2 to 4 cm long left hanging on the back. 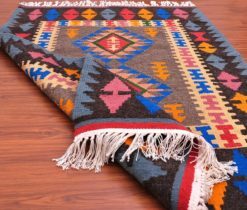 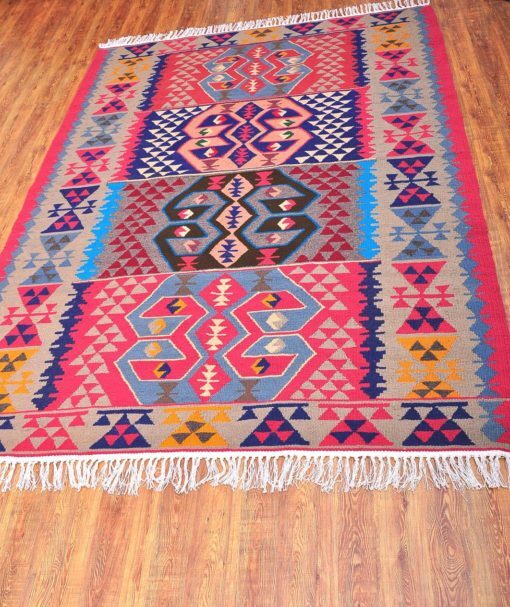 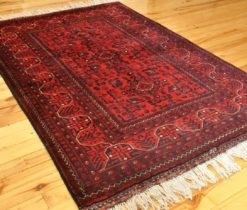 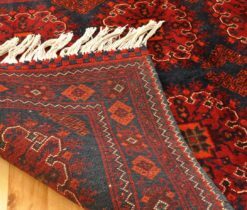 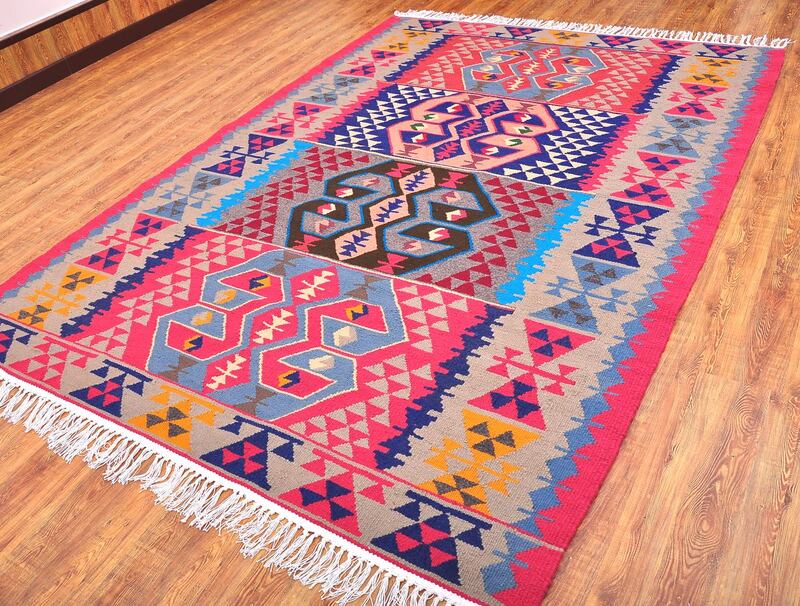 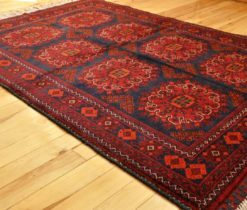 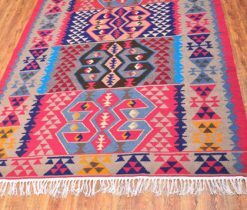 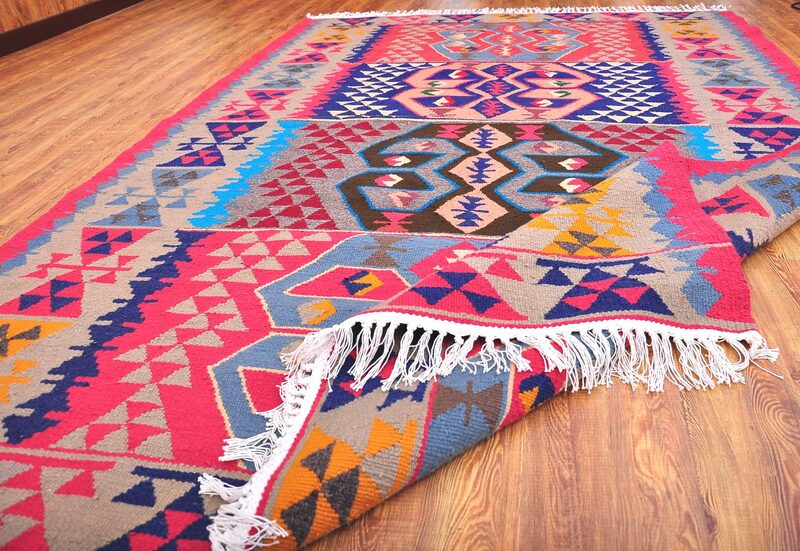 The Soumak kilims are heavy and stiff and make a great floor rug. 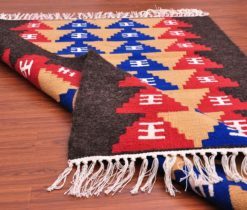 They are found in bag faces, animal covers and have been used as curtains and bed covers. 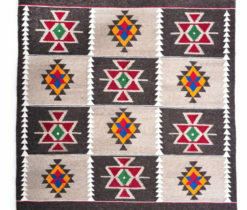 Designs are almost always bold and colorful and employ many of the design patterns of the knotted Caucasian rugs. 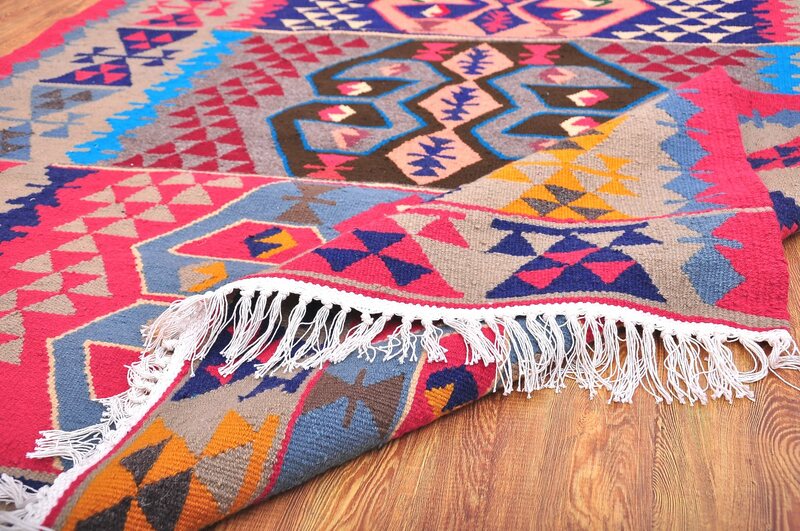 Kilim rugs don’t have a pile. 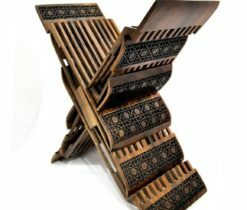 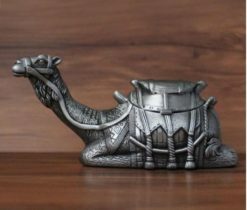 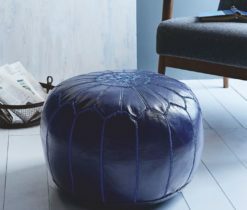 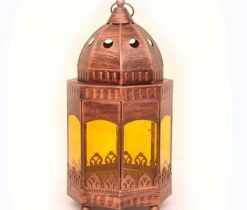 Their designs are inspired from the natural colors of landscape, they are durable and very decorative. 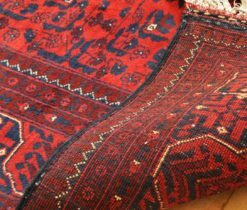 The most famous are those from the regions of Baluch, Turcoman, Uzbek, Taimani or the Kazak. 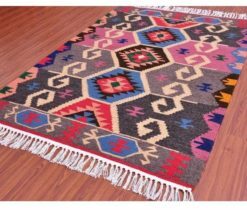 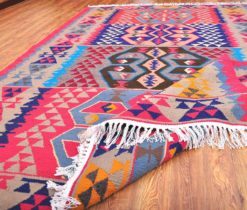 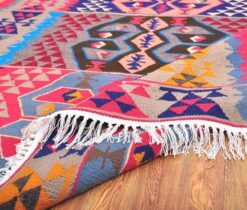 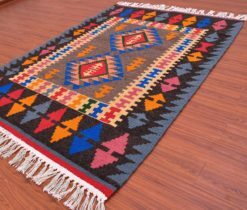 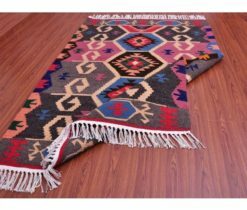 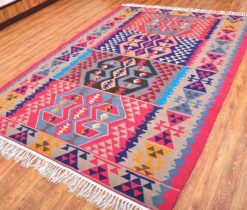 Kilim rugs are highly decorative and diverse textile pieces that flatter modern furnishings and soften minimalist interiors very well.